After three decades of running tribal gaming operations, Michigan-based Native American tribes have started to leverage their casino revenues to launch economic development corporations and diversify their economies. The tribes say the moves are necessary to ensure their economic sustainability and benefit tribal members for generations to come. 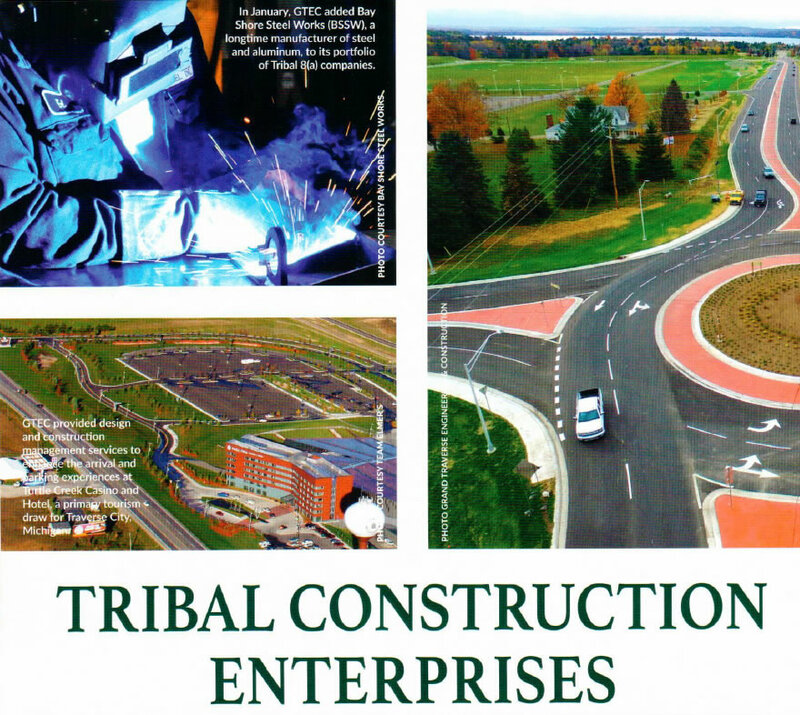 In this Special Report, MiBiz explores how the tribes are engaging in the business community across West Michigan, how they interact with non-tribally-owned companies and the drivers behind their business and real estate acquisition strategies.